Jack Doherty was born in County Derry and studied Ceramics at the Ulster College of Art and Design, Belfast. On graduating he worked at Kilkenny Design Workshops before establishing his studio first in Co Armagh and then in Herefordshire. 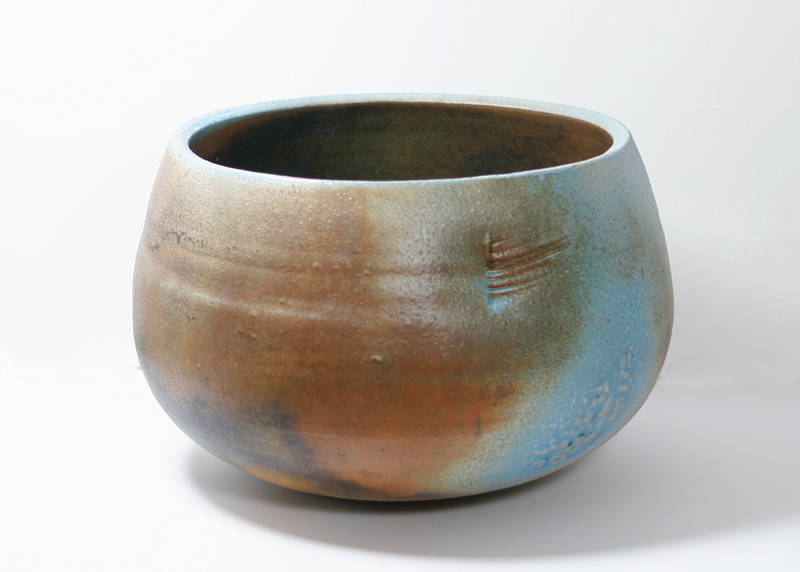 Doherty is passionately involved with ceramics and his experience, as an internationally renowned maker, has led to his involvement in many areas such as lecturing, writing and organising exhibitions and events. 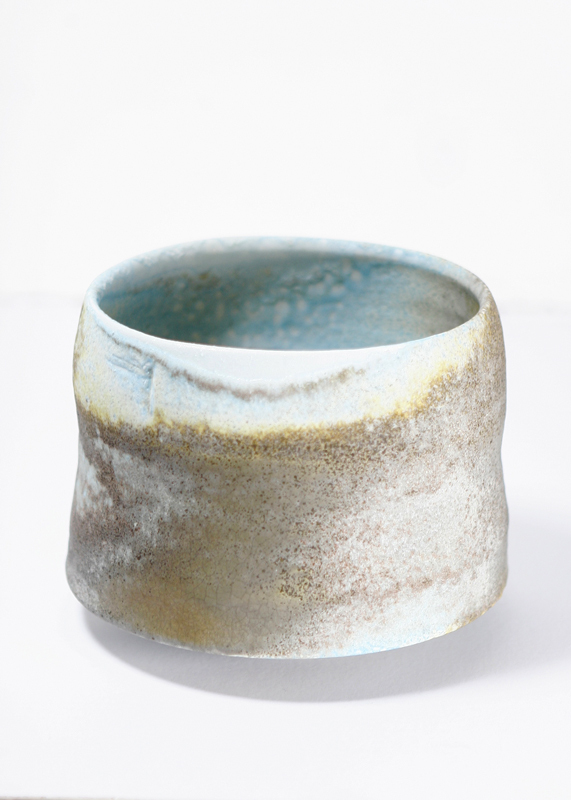 He is currently Chair of the organising committee of Ceramic Art London. 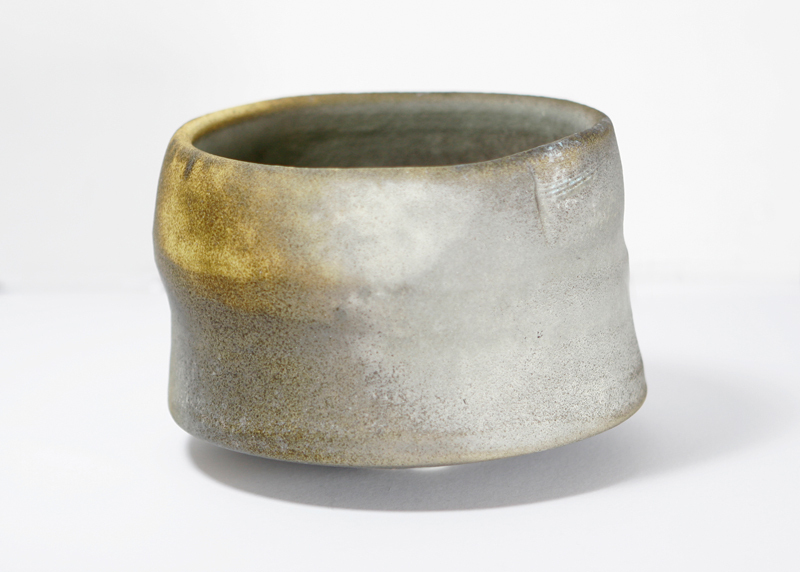 As a former Chair of the Craft Potters Association, he has been at the forefront of promoting contemporary studio ceramics. 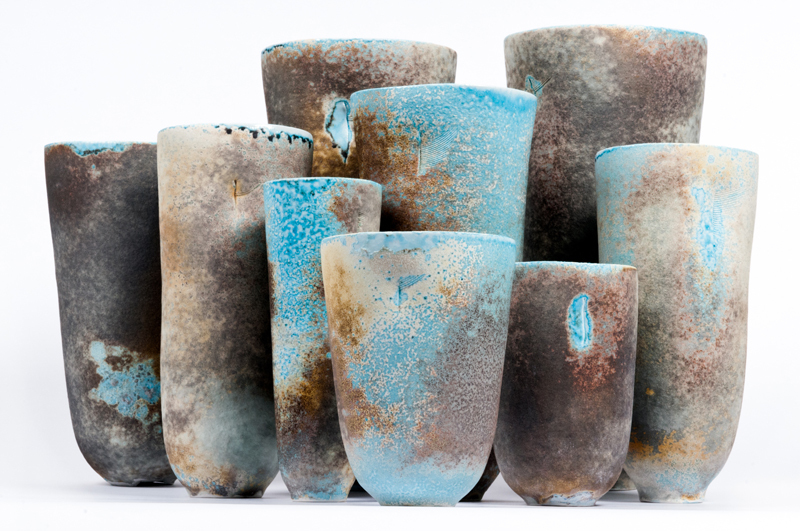 From 2008 – 2013 Doherty was the first Lead Potter and Creative Director at the restored Leach Pottery in St Ives, Cornwall where he established the production studio and designed a contemporary range of soda-fired tableware. He currently works independently from his studio in Mousehole, Cornwall. 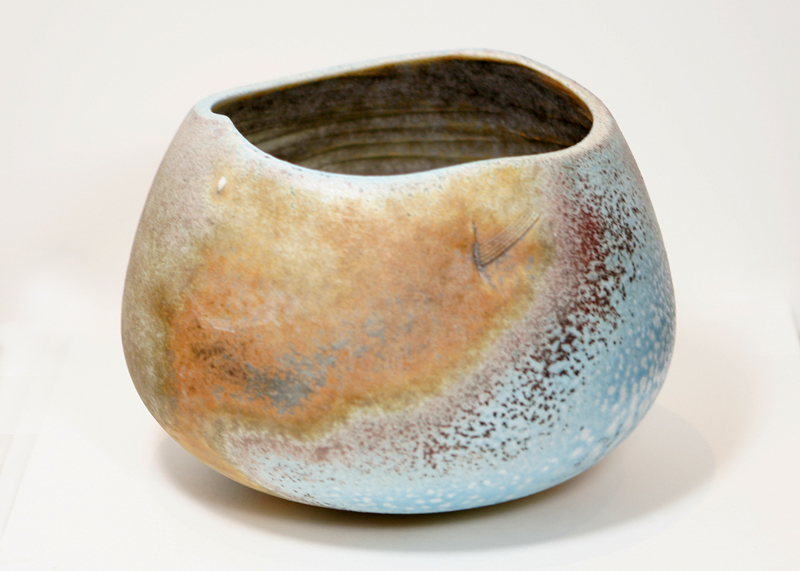 Doherty’s work explores vessels and the ancient layers of cultural resonance embedded within archetypal forms. Made from porcelain, the forms are thrown then carved and shaped reflecting the fluidity of the material and physicality of making. The elemental colour and surface texture are created by the fusion of fire and soda in the intense heat of the kiln, leaving behind a subtle palette of smoky grey, lemon, russet and turquoise.